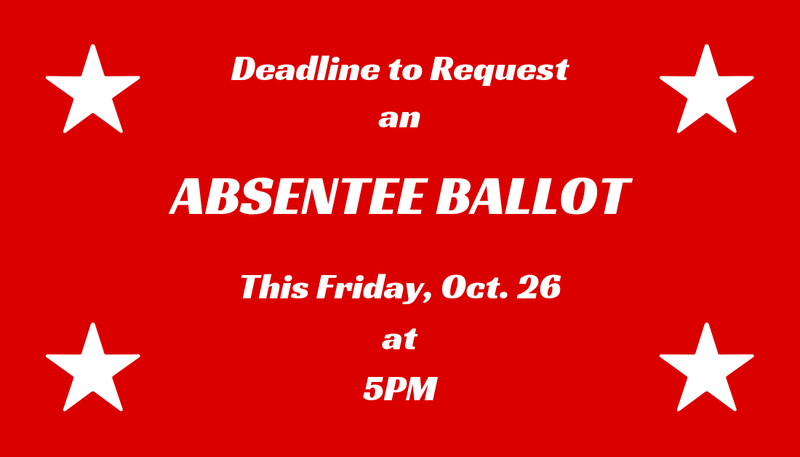 October 25, 2018 / In Elections, News / By Idaho GOP / Comments Off on Friday, Oct. 26 at 5PM is the Deadline to Request an Absentee Ballot! Democrat Muffy Davis, the special interests’ candidate of choice for state legislature in District 26, is teaming up with a well-funded political action committee to try to trick voters into thinking she’s on the people’s side. 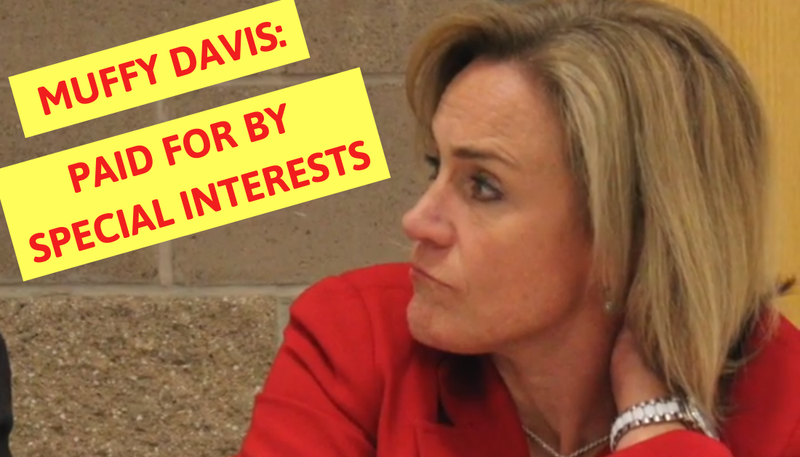 But Lying Muffy Davis has shown her true colors: She’ll side with whoever has the deepest pockets and the biggest bank account. 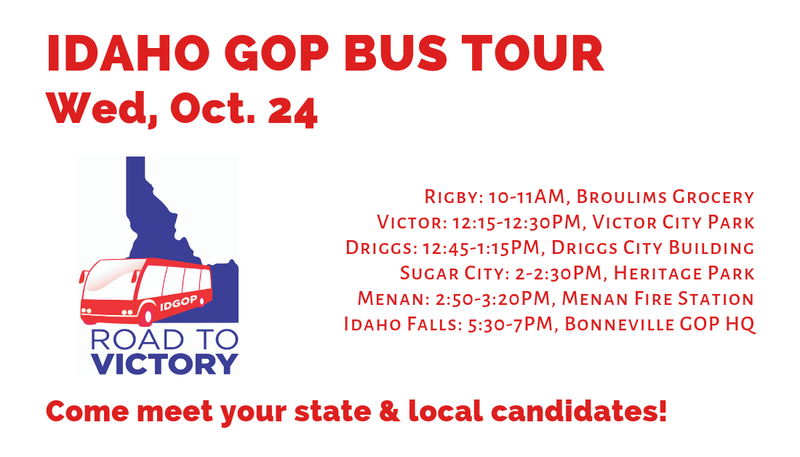 Idaho’s economy continues to thrive under Republican leadership. 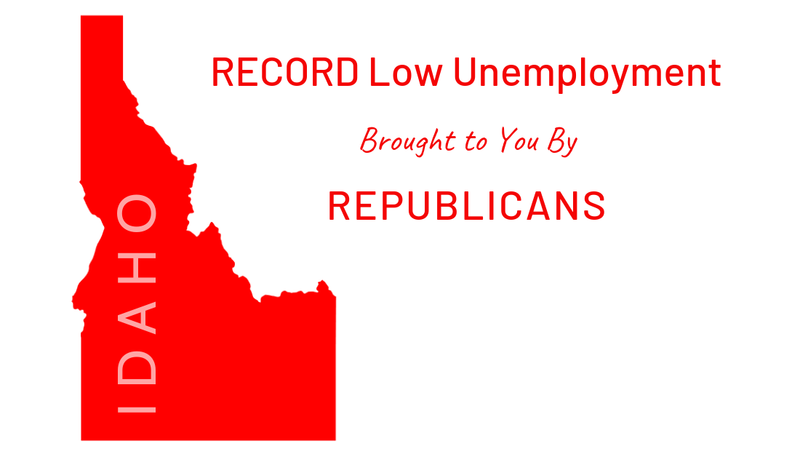 Workers are especially benefiting as our unemployment rate reached a record low of 2.7 percent in September. 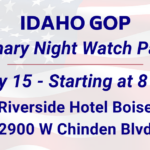 According to the Bureau of Labor Statistics, Idaho’s unemployment rate, one of the lowest in the country, set a series low since the Bureau started its state series in 1976…. 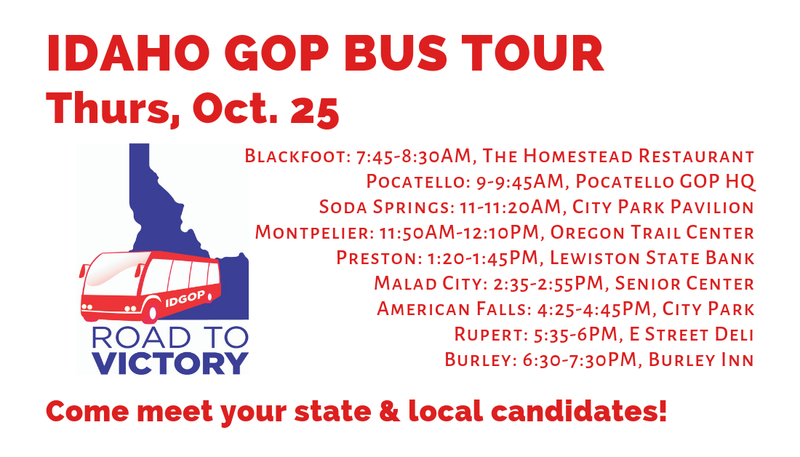 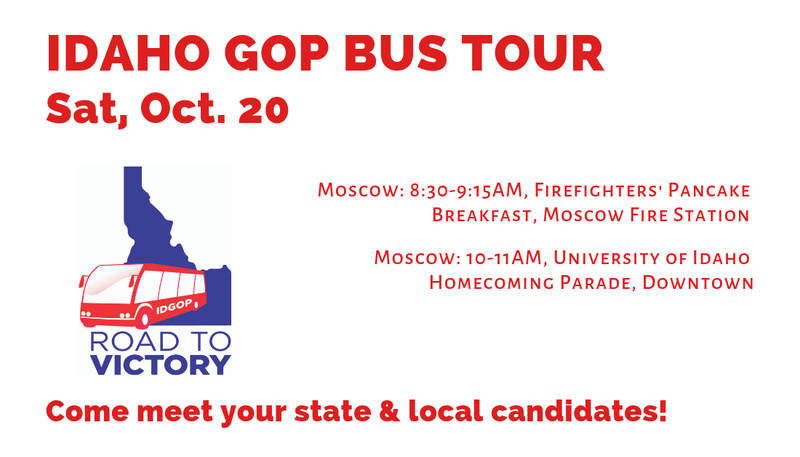 Day 3 of the statewide Idaho GOP Bus Tour, Friday Oct. 19, takes us to St. Maries, Kellogg, Post Falls, Ponderay, Bonners Ferry, Priest River and Coeur d’Alene. 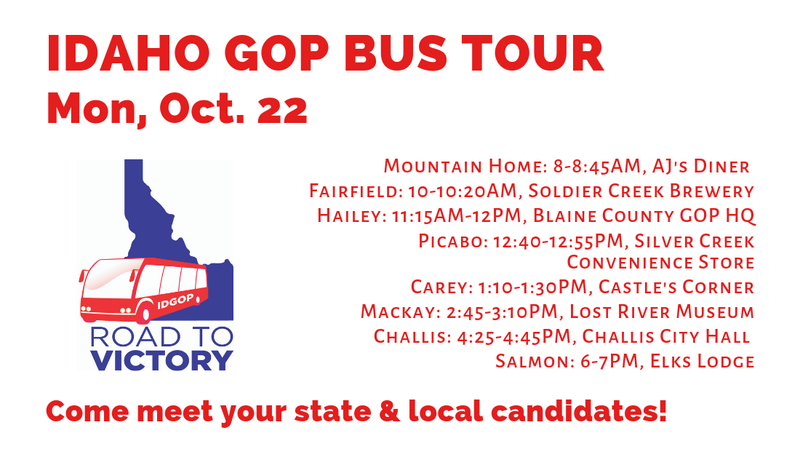 We hope to see you at one of our stops!